F.P.H.U. 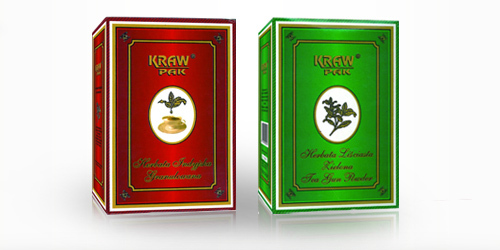 KRAWPAK is a dynamically developing company established in 1990. Throughout the years, the company has been a witness to an increase in the awareness and the importance of a healthy diet, especially among the young generation of consumers. Therefore, the company extended its offer in order to promote a healthy lifestyle. The company deals with customizing, packing and selling loose food products such as rice, buckwheat, peas, potato starch, jellies, puddings and others. F.P.H.U. KRAWPAK specializes in the production of a wide range of cookies (biscuits, wafers etc.). 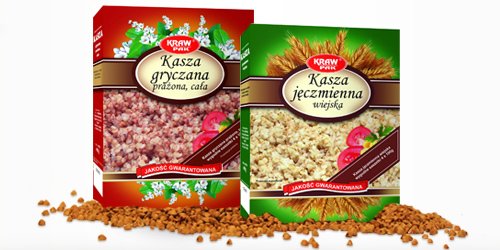 Produkty i usługi: Food packaging, production of cookies (biscuits, wafers).